Yes, these J A Henckel knives are great. I have several and love them! Love the gourmet knife set, they were made in Germany. 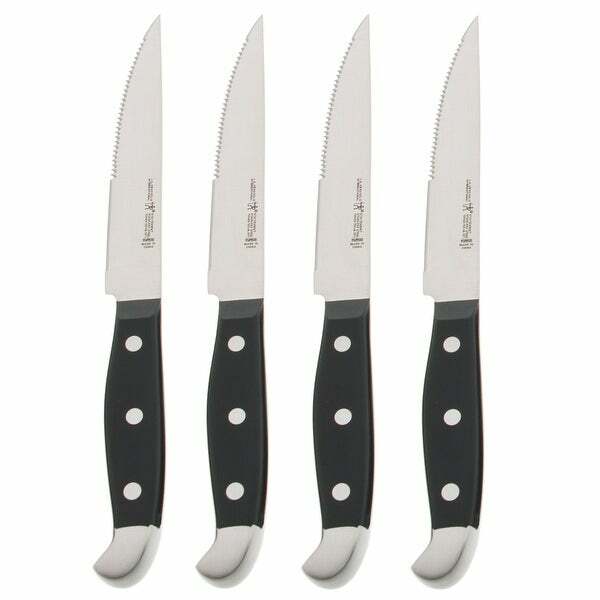 However not happy at all with the steak knives, from China. They shred the meat rather than cut. Went back to an old set.